High school course requirements vary by state. However, putting together a solid curriculum that supports your state’s graduation requirements is a vital aspect of homeschool high school. Take time to find out what your state requirements for high school graduation are for their public school graduates and then aim to meet or exceed that standard. You’ll find that our High School Virtual Conference and other events will help you accomplish that! Today’s world is full of outstanding high school curriculum options. 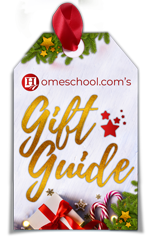 Choosing the right curriculum option for your homeschooler depends on their learning needs. The key to motivating your teen learner is found by implementing a course of study that aligns with their passions, interests, and style of learning. The highlight of homeschooling is, of course, the freedom to tailor your student’s education to their specific needs. 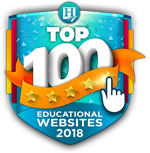 High school curriculum guides have been provided by Let’sHomeschoolHighSchool.com and are a great way to create a high school plan and homeschool for free. 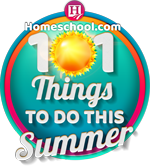 Finding what you need to homeschool high school just got a whole lot easier. 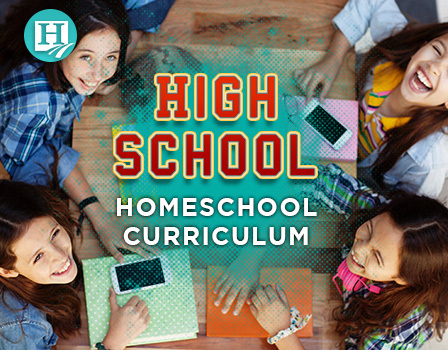 Homeschool.com has a great high school resource guide that will help you find the curriculum that you need to homeschool your teens throughout high school. 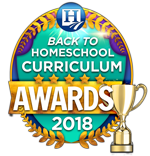 However, if you’re looking for a comprehensive directory of high school curriculum options with homeschooler reviews, you’ll want to visit Let’sHomeschoolHighSchool.com! Worried about your teen’s future? Attend our annual High School Virtual Conference – Setting Your Life’s Direction or download a free e-course on Choosing a Career Path. When choosing high school curriculum for your students, it’s good to know you have options. If cost is a factor (which is the case for most families), it helps to have a breakdown of the options you have and how much you can expect each to cost. Textbooks: This is probably the most familiar option to new homeschoolers, but plenty of veteran homeschoolers prefer textbooks as well. You’ll need student editions and teacher’s editions for each student edition you purchase. Some companies make a student version, an answer key version (just like the student’s except it has the answers), and a teacher’s edition with lesson plans. Oh, and then there are the quiz and test booklets and accompanying quiz and test answer key booklets. Phew! You can fully expect to spend several hundred dollars on this option, somewhere in the ballpark of $500-$700, depending on the publisher. Virtual School: If your state offers a virtual school option, you might want to take advantage of it because the courses are usually free of charge. You won’t have control over the curriculum, but you also won’t have to deal with lesson plans, checking work, keeping track of grades, and more. In most virtual school situations, each course has an assigned certified teacher. This teacher is your student’s “go-to” person for any questions or situations that arise. Online: Depending on the program you’re looking into, this may be the most expensive option. Online schools are becoming much more popular, and these days your students can do just a single subject online or all courses. Online settings vary – some offer the assistance of a certified teacher and others do not. Some provide support through the company while others do not. It truly just depends. We’ve seen online courses available for as little as $250 (for a single course) and as much as $1,000 (for a full load of courses). Homeschool Academy: In a homeschool academy, your student’s grades, report cards, and transcripts are tracked through the academy instead of through you. In many cases, the academy also issues your student a high school diploma. Most academies also offer direct support. Some provide the option for your student to take video lessons through the computer or DVDs while others have your student work independently in textbooks. The cost for homeschool academies depends on what the academy offers and which of these options you choose to use. However, you can expect to spend anywhere around $400 to $1,500 per student, depending on the program.